Are you decorating your home for holiday company this weekend? Or, do you need a last-minute (almost free) gift to give someone? 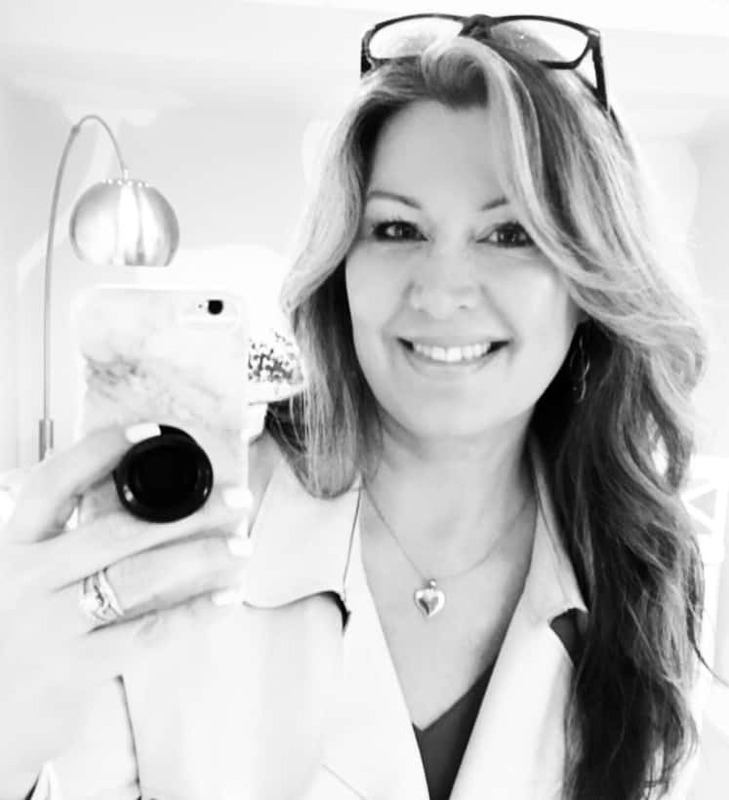 Today I’m sharing 10 (TEN!) 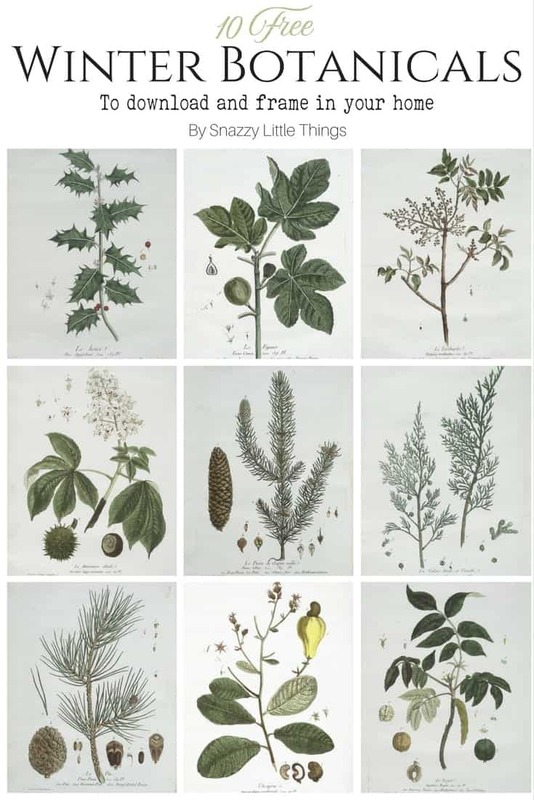 gorgeous free French botanical prints for winter, perfect for sprucing up your holiday or winter decorating. 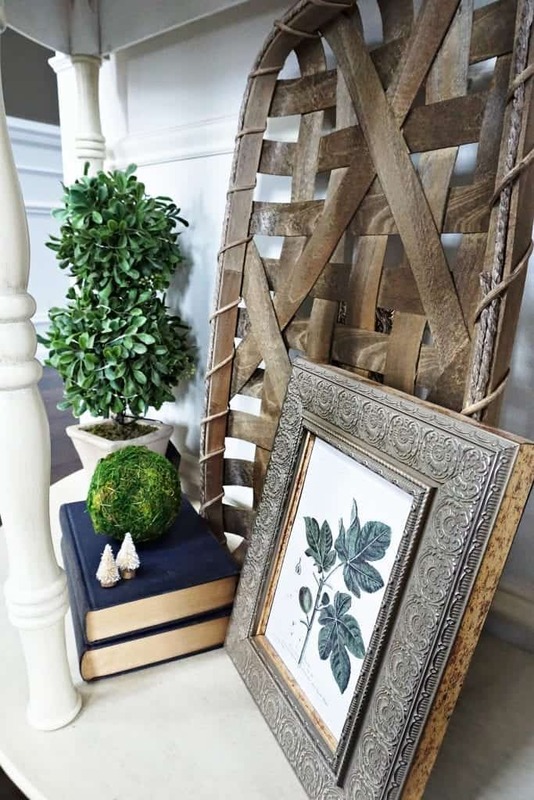 This falls perfectly in line with anyone embracing a timeless and classic decorating style in their home, and nothing beats free. I pulled all that I could find that represented something we would decorate with (or even eat) during the winter season. If you’re an Ohio State Buckeye fan, there is even one in there for you, too. Basically anything that I could translate from French or Latin that one could associate with cold, winter months. If there is a plant you’re looking for, let me know and I’ll do my best to find it. I already used one in my holiday home tour, and I’m planning to keep them on-hand once the holidays are over for some more winter decorating. I’ll post more in the spring and swap them out to freshen up my decor. If you happen to use one, I’d love it if you tagged @snazzylittlethings on Instagram to let me know! 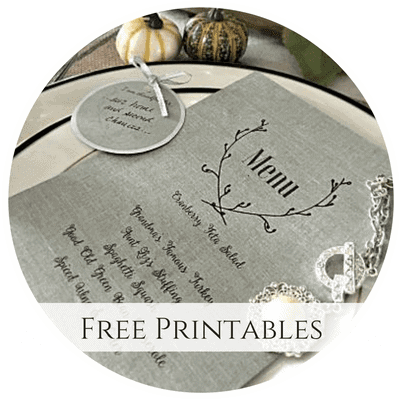 All of my printables are available under the “freebies” menu and are only free for subscribers. All you have to do is sign up...then look for my “welcome” email that includes the link and password to download! for holiday + winter decorating! 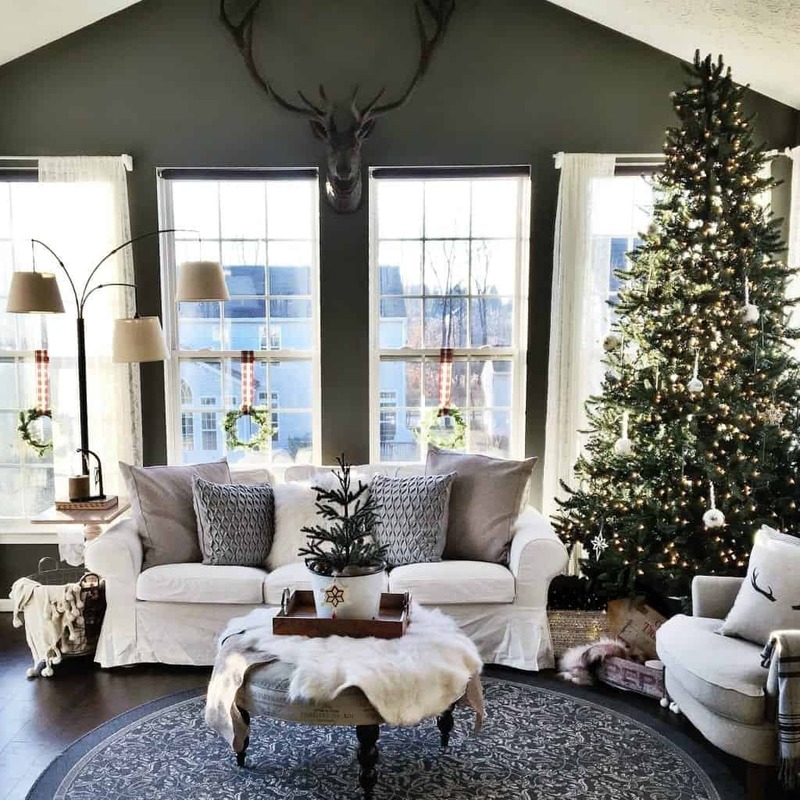 If you missed my holiday home tour, here is a peek at my favorite room. I hope you’ll come visit. We were late to the holiday decorating game this year since our tree was basically broken. I removed 1,200 “prelit” (ha!) lights from the tree. Once my blisters healed, I felt motivated to tackle the house once again. Now it’s perfect and can be reused every year. I couldn’t part with it – it look so real compared to some trees we’ve seen, and I’ve been shopping (hard) the last month or so for a replacement. 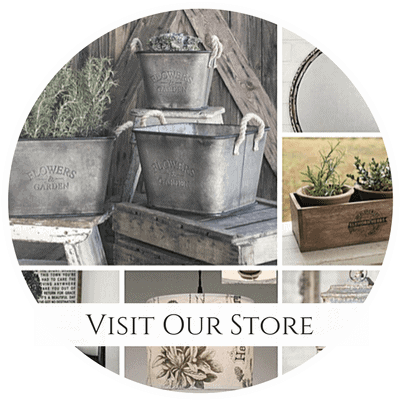 If you’re new to my blog, I’m all about getting the high-end look for less. 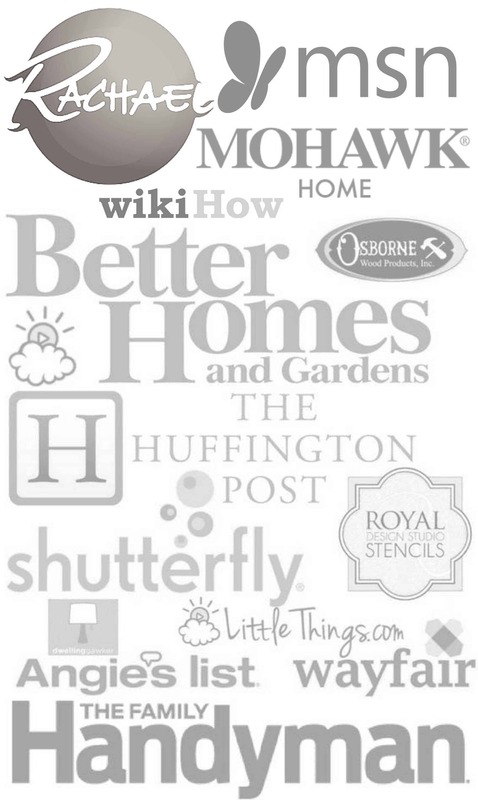 I share all of my sources when I purchase my home decor so that you can duplicate the same look by shopping my home. That couch is from Craigslist, the rug is from the Frontgate outlet. The antler pillow I made myself. Most of our holiday has been spent reusing what we have, or making handmade items for family and friends. Thanks for stopping by! 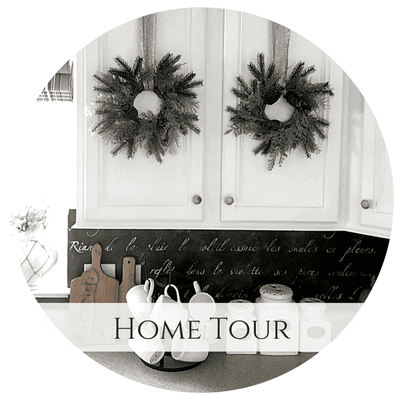 More coming soon (our kitchen and family room holiday home tour). I am subscribed, but I don’t have any password. How can I see printables?